We'll help your Featherweight Singer sing! 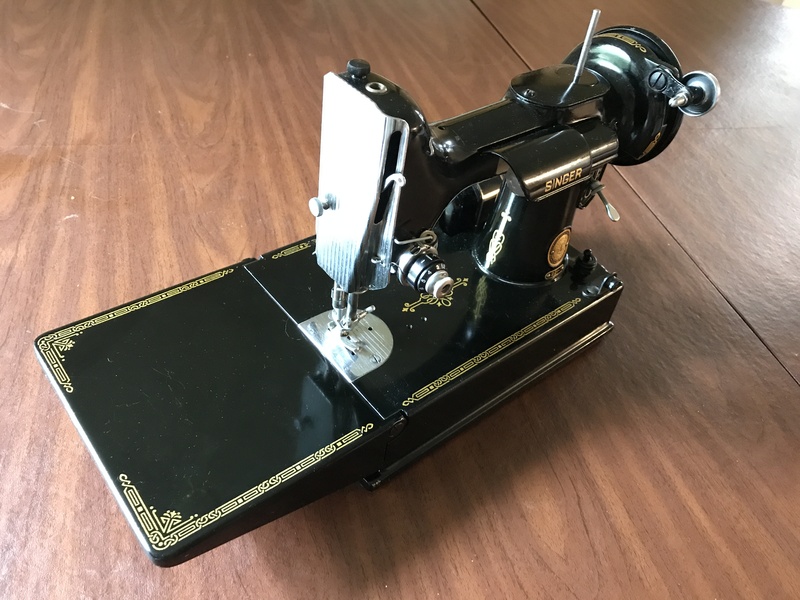 It all started when my mom wanted a lighter sewing machine for her quilting bees. 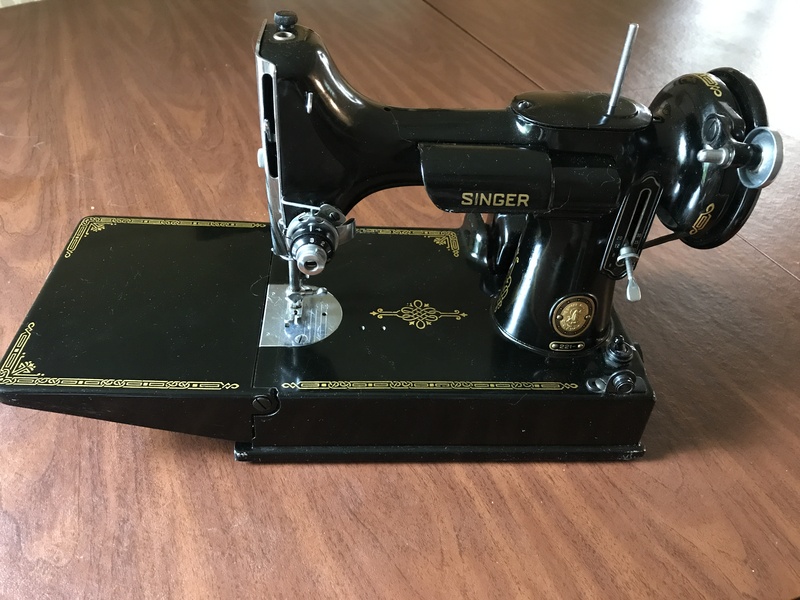 I helped her find and refurbish a Singer 221 and fell in love with the elegant engineering, and timeless durability. I've been repairing and servicing these beauties ever since. We specialize in the Singer 221 "Featherweight" sewing machine. 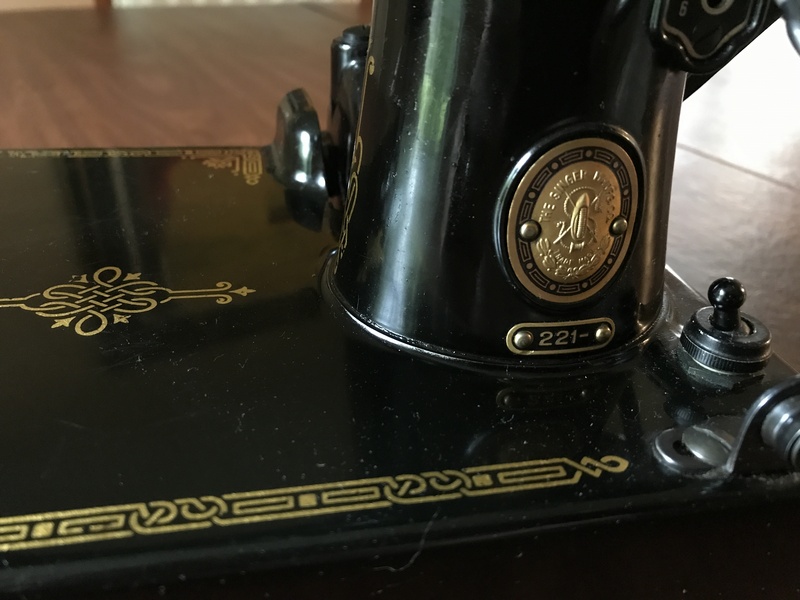 We can professionally service your machine, including motor lubrication custom formulated specifically for this one model of sewing machine. We can replace worn or broken parts. We can troubleshoot and diagnose problems. We can tune and adjust for optimal performance. If yours is not feeling its best, let us help. Below you will find pictures and descriptions of any Phil's Featherweights that are available to purchase. These machines are professionally serviced, and lovingly tuned before being qualified to be sold. These Featherweight Singers sing! They come complete with everything needed to start sewing... except thread. Oops. That's all I've got for sale. We will take GREAT CARE of your featherweight! Let us professionally service your little one. You'll hear your Singer sing!